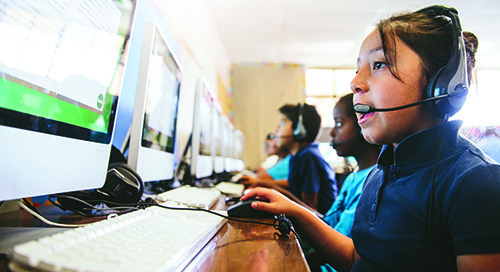 Learn about the MAP Growth and MAP Growth K-2 reports available for teachers and administrators, including key features and screenshots. 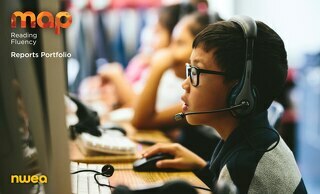 A detailed look at MAP Reading Fluency. Measure oral reading fluency, comprehension, and other foundational skills of an entire class in just 20 minutes. This brochure offers an in-depth look at MAP Skills. 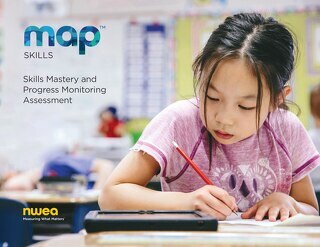 MAP Skills helps teachers adjust instruction based on the immediate needs of their students. 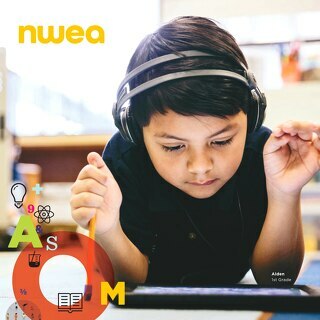 This resource provides a closer look at the online, onsite, and regional professional learning workshops delivered by NWEA. 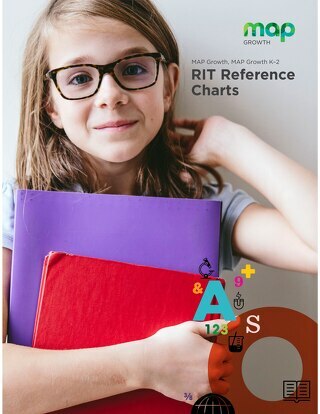 Use this resource to see sample test items organized by subject matter and RIT score. 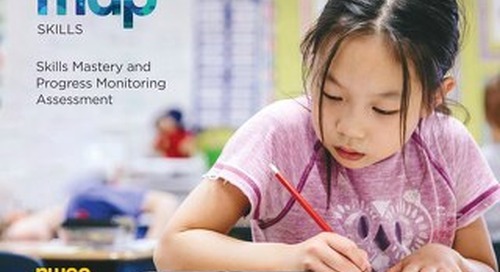 This information is helpful when monitoring progress year-to-year across Common Core standards. 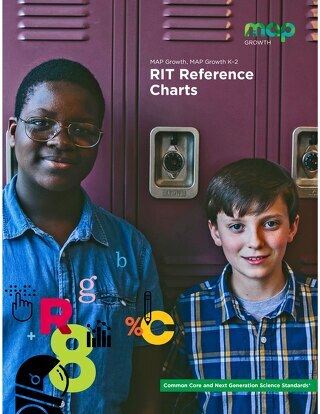 Use this resource to see sample test items organized by subject matter and RIT score. This information is helpful when differentiating instruction. 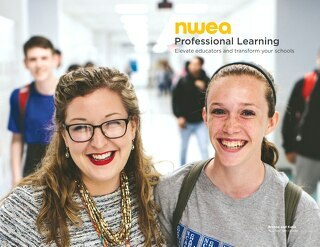 This brochure covers the onsite and regional professional learning modules NWEA offers on formative assessment. engagement, and feedback. 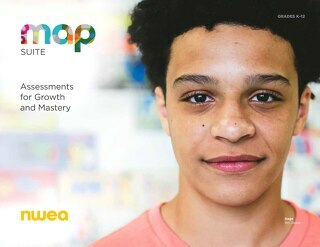 Get a closer look at NWEA, the global not-for-profit behind best-in-class assessment solutions including MAP Growth.